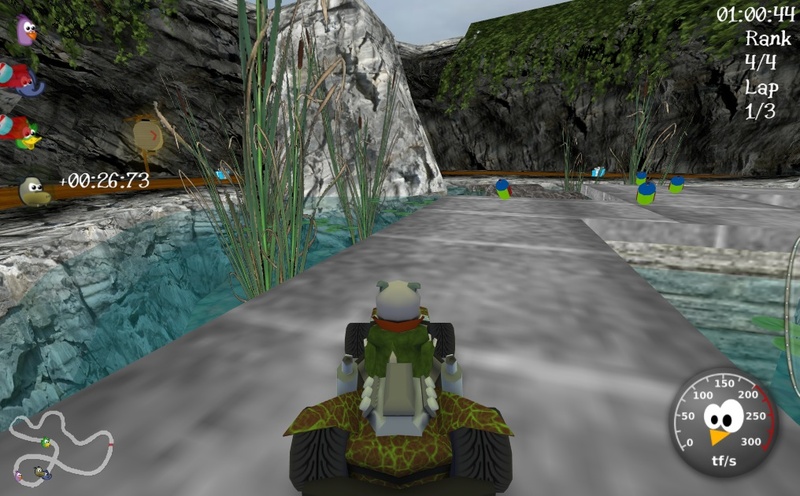 SuperTuxKart 0.7.3 Release Candidate 1 is now out! 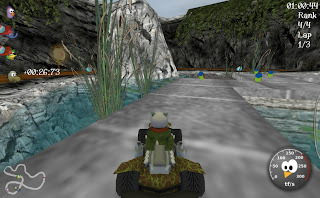 Get your copy from https://sourceforge.net/projects/supertuxkart/files/SuperTuxKart/0.7.3-rc1/ . OSX, Windows and source packages will appear there in the coming minutes, and more may come. Please test and report any problem you find! However please note that it is recommended to use the forum and not blog comments to report bugs. in olivermath if you drive over the candy stripe you wont get faster. Please make that better. Out of that it is a very good version. How can I make the Kart view wich Kart I am round. With me that still is square with rounded corners. I have already seen it around in pictures. Please, help me. congratulation for the great job guys..
and..looking forward the multiplayer version..
really guys your work could be critical for Linux, people use Wii and will buy 3DS just for SMK online.. I know that is a big effort but it will surely worth..
@Auria: which New Graphical Effects have you guys introduced in this version? 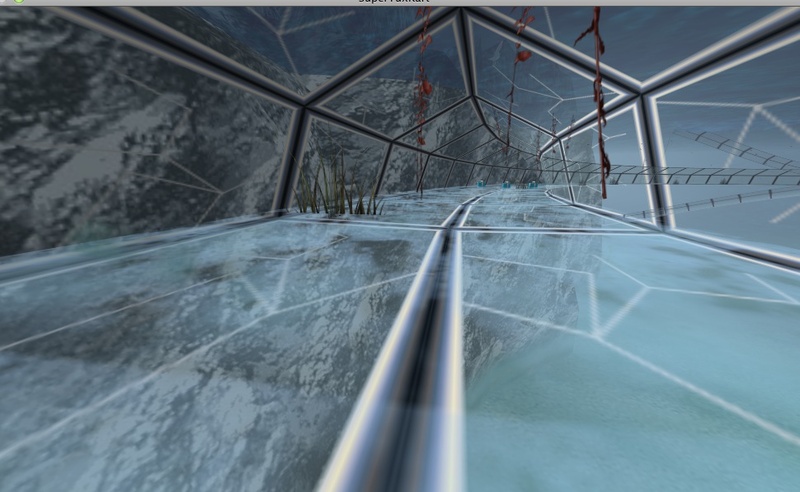 Arthur: I ment the kart view in the miniaml racegui. @Auria, In multiplayer mode I select my char and then I hit the action button but the game won't react. I mean, it simply just dies and nothing happens. Any idea? An item idea: new item in battle arenas, a live in a present. Anonymous: We reached an agreement in favour of this, so I will commit it to SVN in a couple days. ne les remplacez pas, améliorez les. J'aimerais bien que le bonnet de Heyley soit rouge et pas rose. Et pourquoi Firefox est un dinosaure et pas un renard? Per Johann's comment, I'd also prefer Hexley's hat to be red (as in his icon) instead of pink. Will 0.8 last longer than 0.7.3? Johann, nous n'avons pas de kart firefox. > Will 0.8 last longer than 0.7.3? Sorry I'm not sure how to interpret this, please clarify. Je voulais dire qu'un Firefox serait plus beau et plus sympathique qu’un dinosaure représentant Mozilla. En tout cas c'est que mon avis. Johann, je suis pas contre, mais nous n'avons pas de modélisateur 3D dans l'équipe avec le temps de faire le changement. Seeing the feverish comments above is just a proof of the excellent work you're doing.